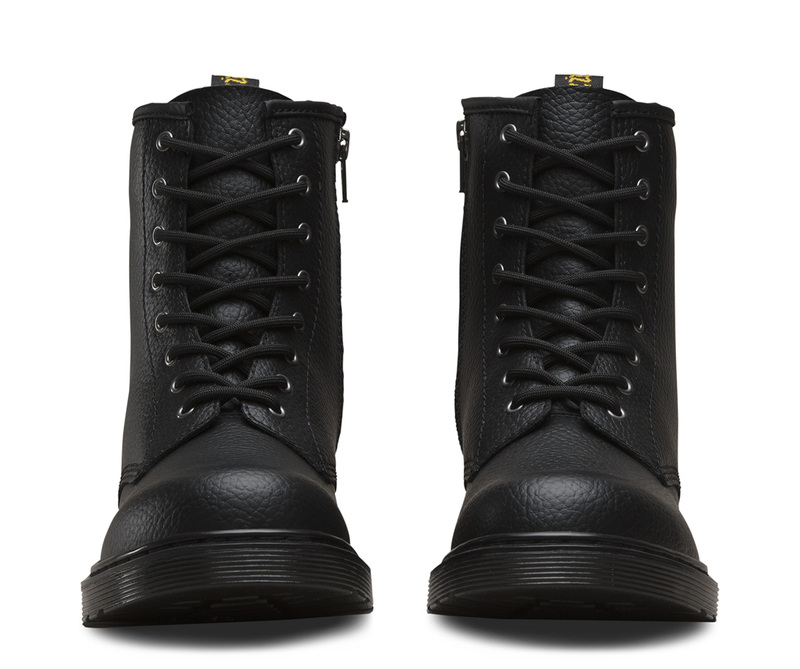 Let your little one take their first steps towards being a rebel in this mini version of our classic boots. 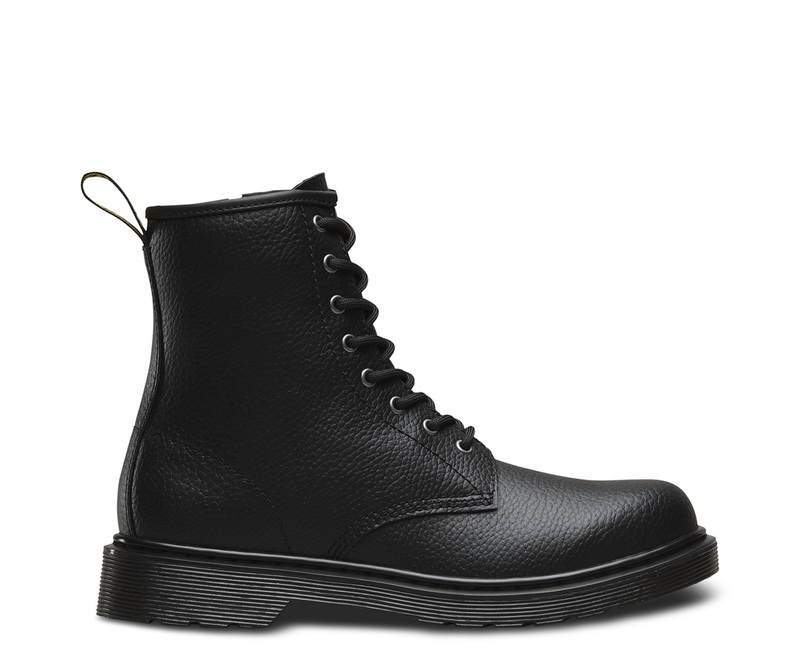 The Delaney is where rebellious style meets small proportions. 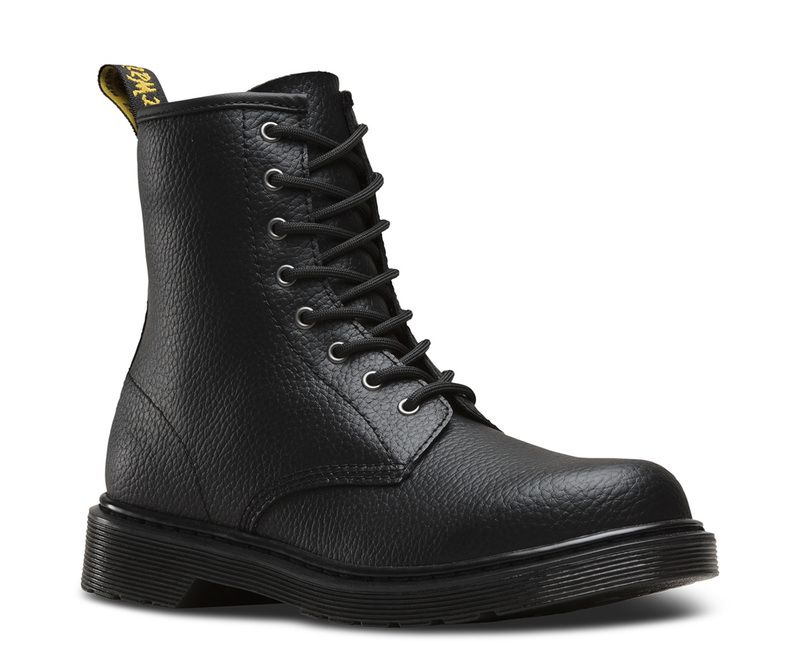 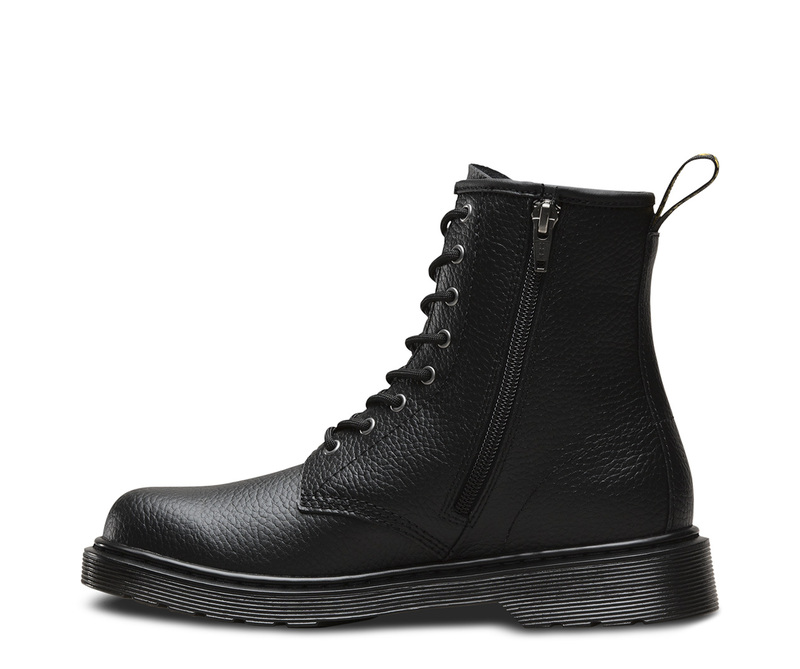 It's a scaled-down version of our 8-eye boot, the 1460, in a bright Pebbled Leather. 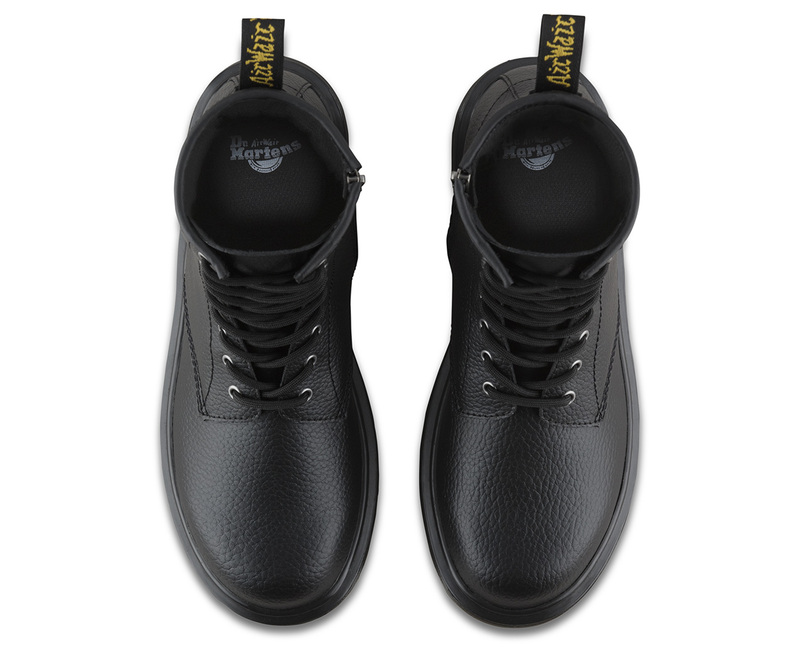 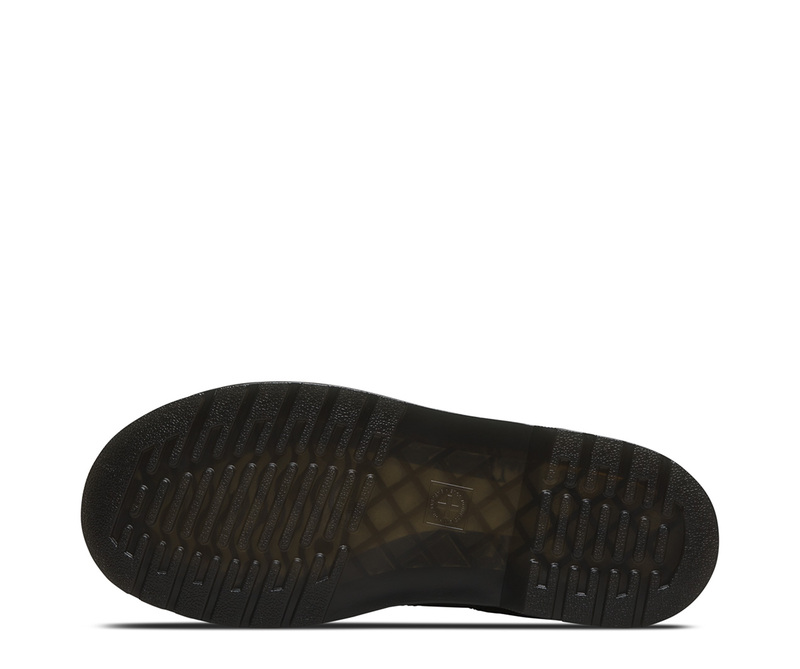 Featuring all the traditional DM's details including branded heel tab, durable rubber soles and yellow stitching, the boots are crafted with an ultra-soft inner and supple pebble-textured leather upper. 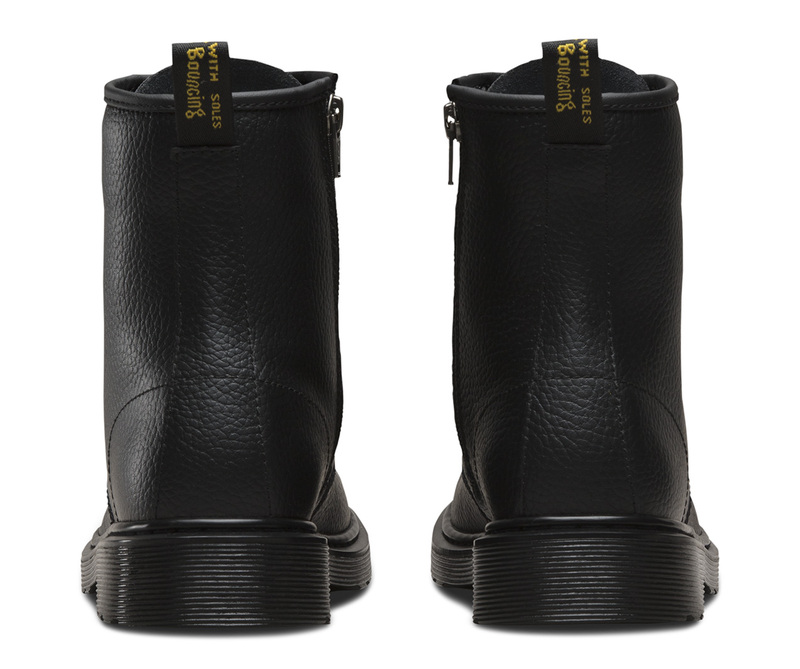 Finished with an inner zipper to make them easy to take on and off.